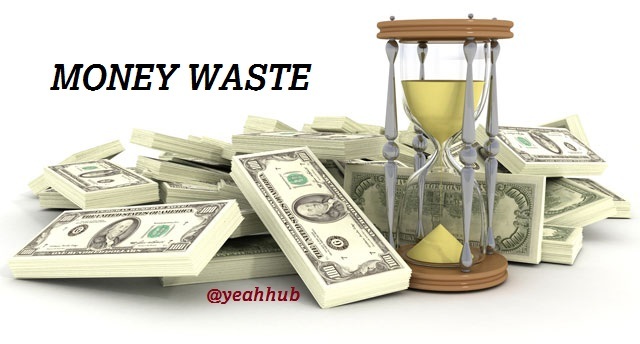 For best way, always choose “Web Interface” method. Because by selecting “Bruteforce” simply means trying to attack via a pre-saved dictionary list where chances are very less to get the key. Step 21 – Here you need to select the login page design/language. If you are targeting in a public area, then we always recommend you to select the “English” one by typing Number “1“. This offers a variety of login pages that you can use to phish the network’s password. left two windows, while the right two are status reporting window and deauth window. Step 23 – In other side, you can see two networks with same name, but the difference is that one is having security which is real network and other is a fake network without security which we created from this fluxion tool. 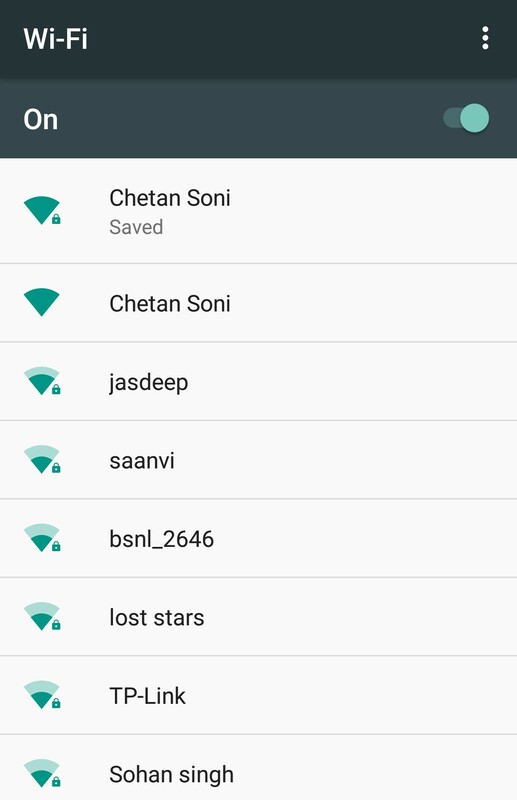 Step 24 – So basically the complete scenario is, the user who is using that wireless network named as “Chetan Soni” got disconnected due to deauthentication which is running in above step and he is continuously trying to connect but mistakenly he got connected with ours fake network. 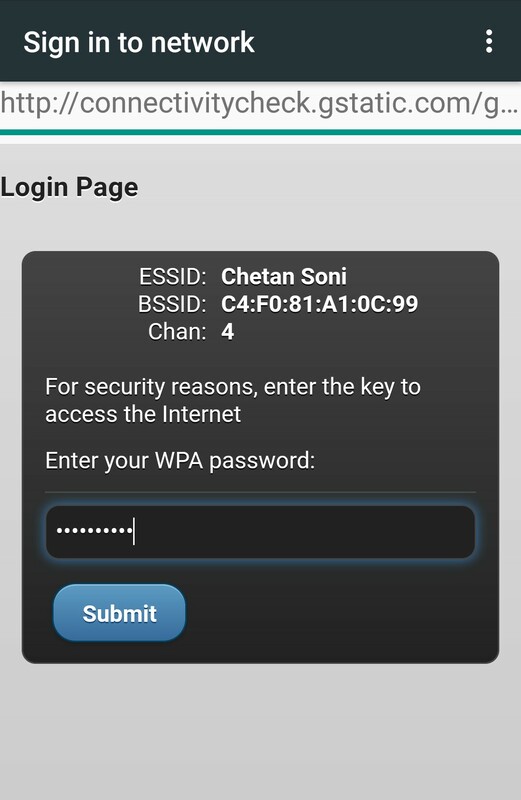 Step 25 – In below screen, as soon as he connected with Fake AP named as “Chetan Soni“, a DHCP service will automatically gets into action and opens a Phishing Link in user’s browser. 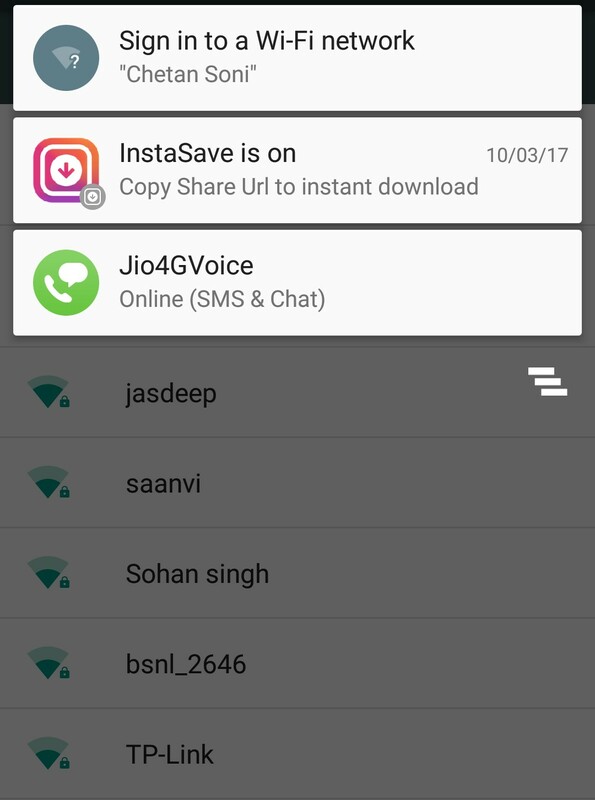 Step 26 – After connecting to the network, the user got a notification saying that “Sign in to Network“. As soon as the user enters his original wi-fi password into that fake login page, the script ran the password against the handshake we had captured earlier to verify if it is indeed correct. Note how the handshake is a luxury, not a necessity in this method. It just ensures that we can verify if the password submitted by the fake AP client is correct or not. If we don’t have the handshake, then we lose this ability, but assuming the client will type the correct password, we can still make the attack work. 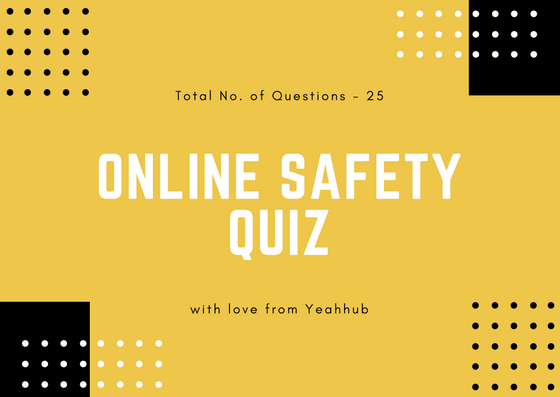 Step 27 – If user filled correct password, then it display a message i.e. 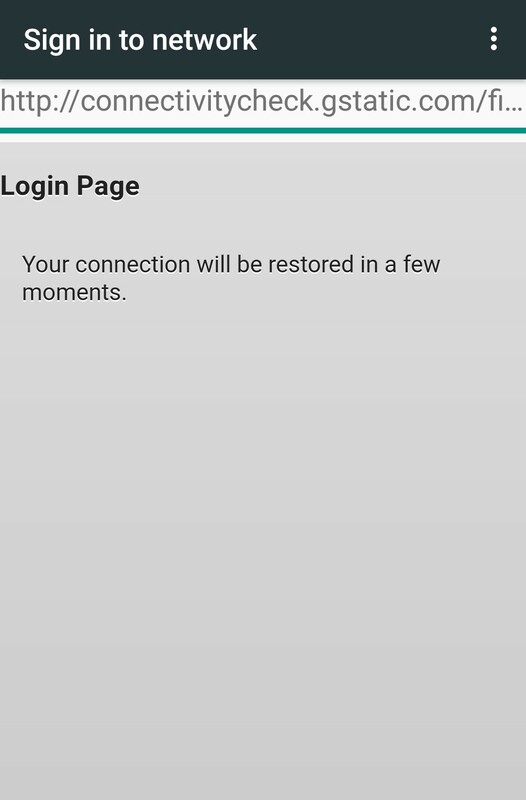 “Your connection will be restored in a few moments.“. Step 28 – WOHOOOO, we got the key in a clear text format. 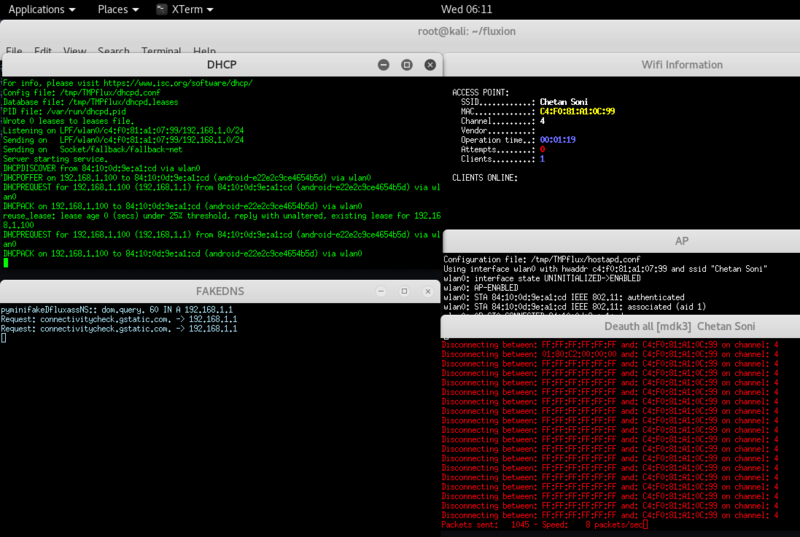 If your fake AP has more signal strength than the real one, then a person who doesn’t know about WPA or WPA2 and open networks could very easily end up connecting to your network instead. So, overall this attack has a fair chance of succeeding. 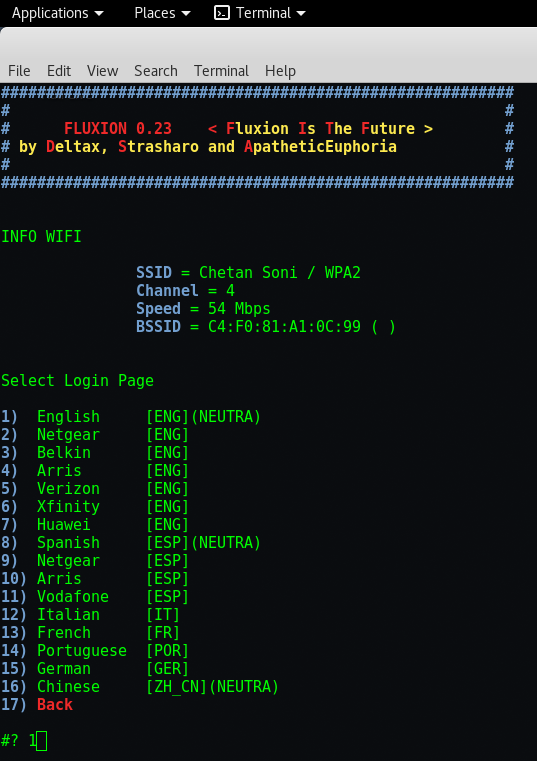 Back to Fluxion – Part 1………. Back to Fluxion – Part 2……….